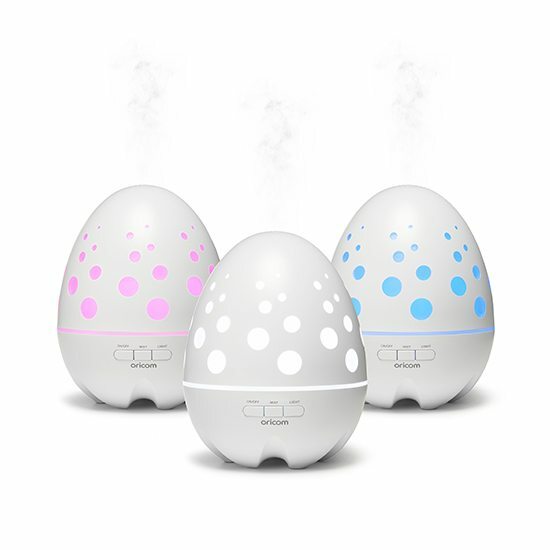 At Oricom, we are communication experts and focus on the best monitoring technologies to bring you peace of mind while your baby rests. 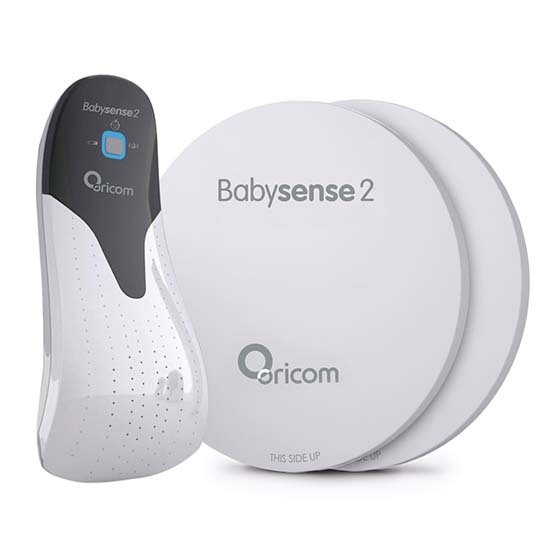 As you can’t watch over your baby around the clock, Oricom allow you to sleep with greater peace of mind while the Babysense2 breathing movement monitor detects the breathing movement rate of your sleeping baby, alerting you if there are any changes. 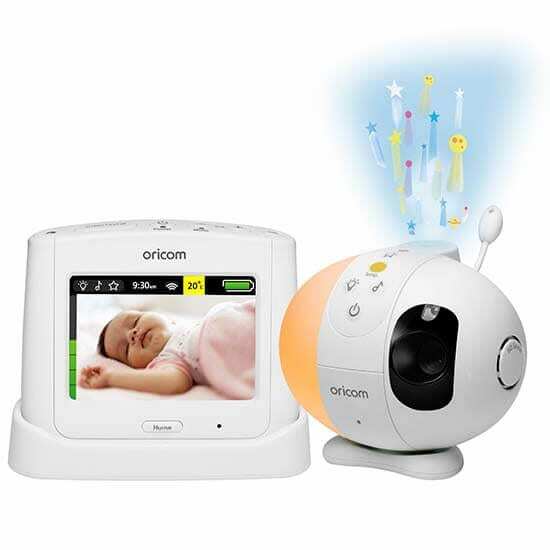 Oricom have a range of purpose built audio and visual baby monitors. 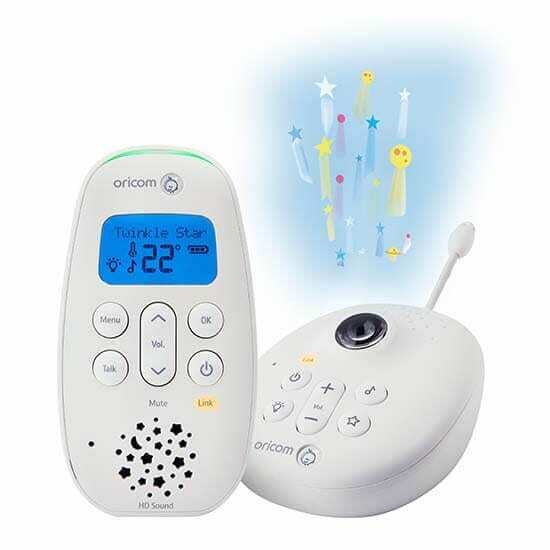 Simple to use with a wide range of features, Oricom baby monitors combine long range, zero interference and crystal clear sound with complete privacy, ensuring that you’re the only one listening to or watching your baby. 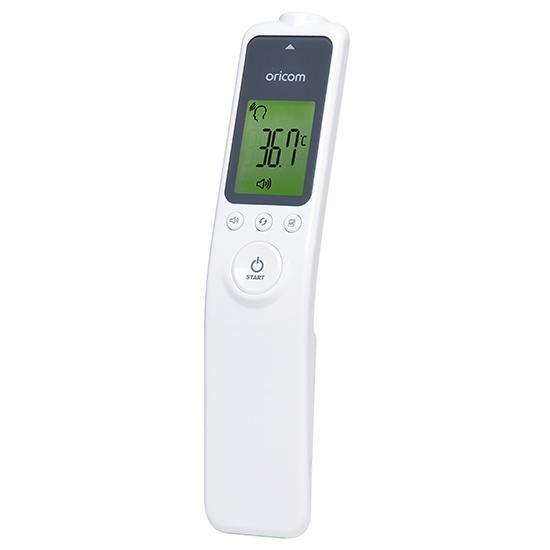 Oricom is 100% Australian owned, and understands the importance of service and support and have a dedicated local call centre for added peace of mind.